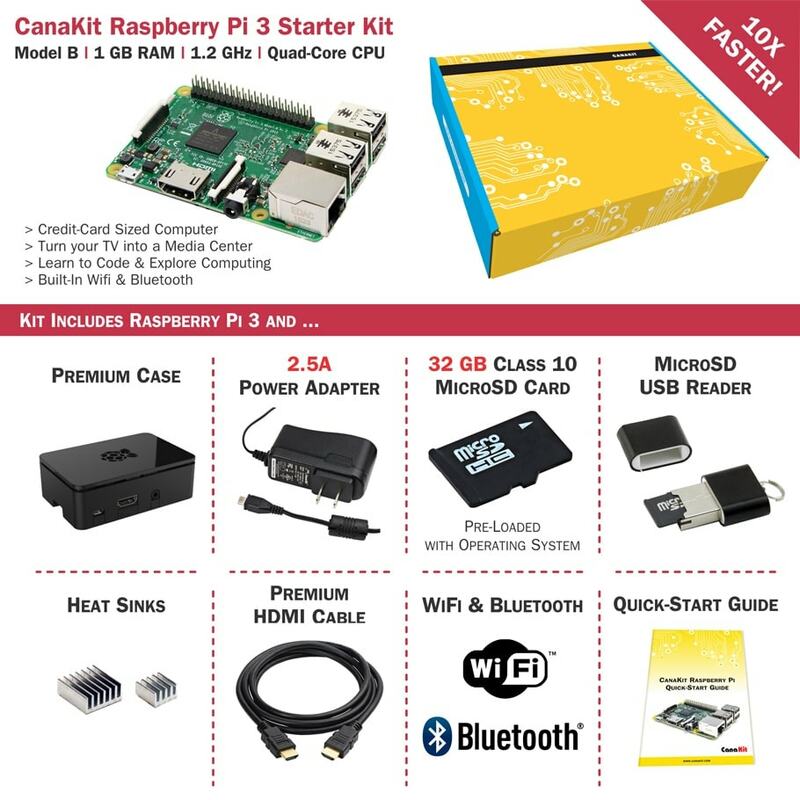 Once you receive your preconfigured Pi, you will need to connect it to your wired or wireless network. If you are using a network cable to plug it into your network, no configuration is necessary. If you are connecting wirelessly through WiFi, first connect your Pi to a keyboard and touchpad/mouse, power the Pi and wait for MagicMirror to load. Once loaded, press the “Windows” key on your keyboard and click on the terminal icon at the top. Execute the command “pm2 stop mm” to stop MagicMirror. 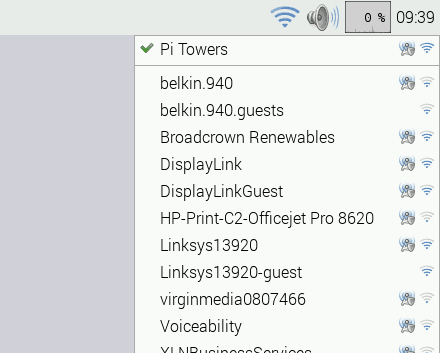 Click on the network icon in the upper right of your desktop and choose your WiFi network. Enter your password. Go back to the Terminal and type “pm2 start mm” to start MagicMirror back up. On each 3rd party module there are directions on how to add and place them on your display, along with a screen shot of what it will look like once it is added.